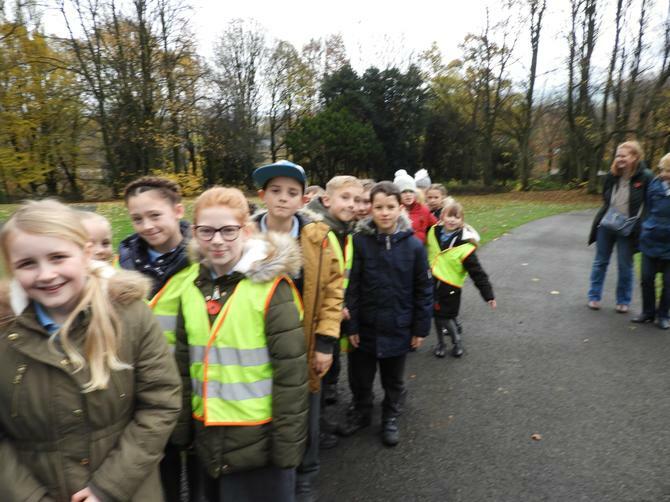 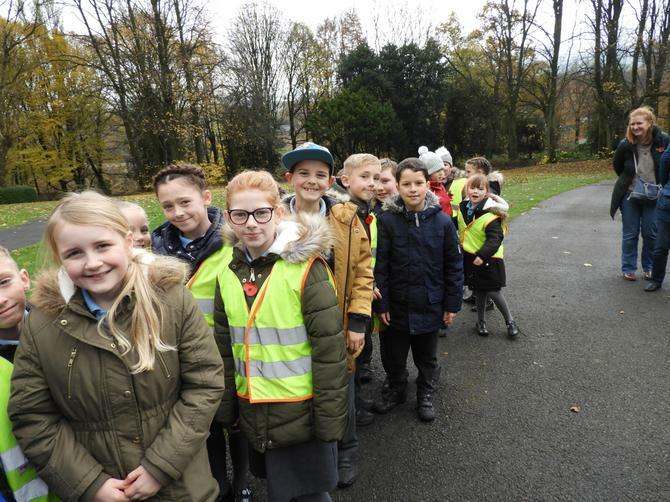 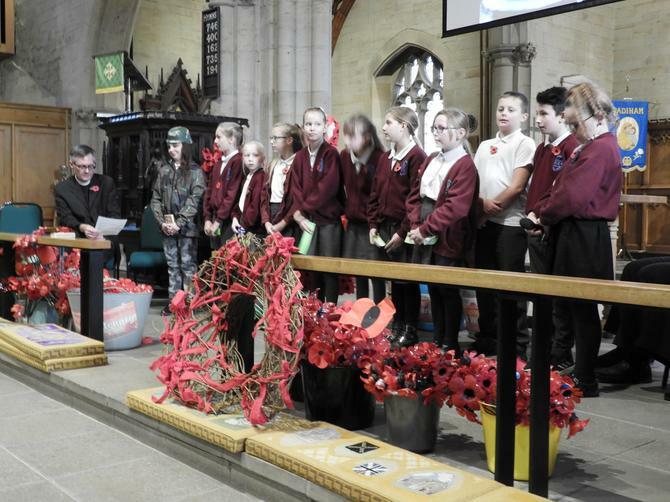 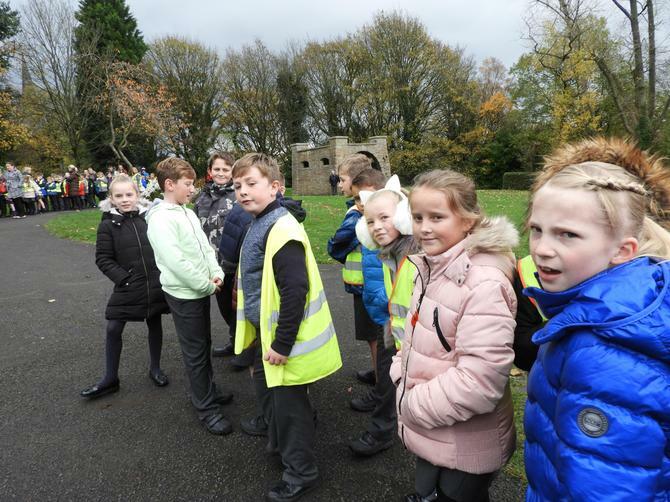 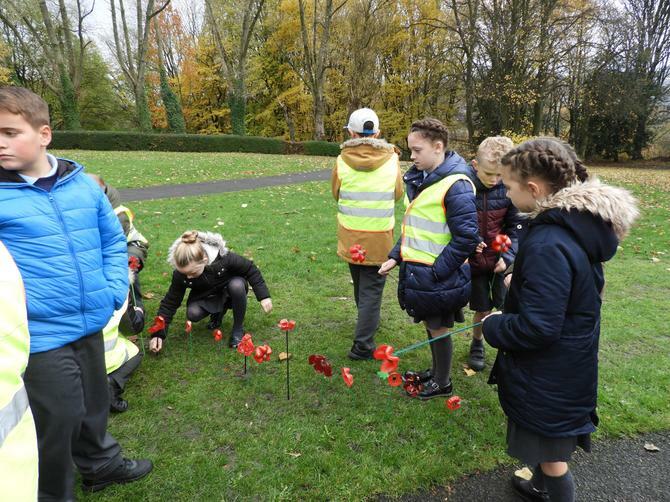 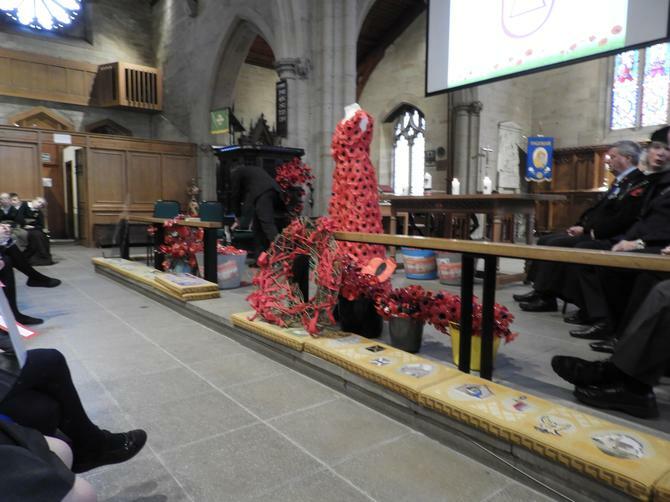 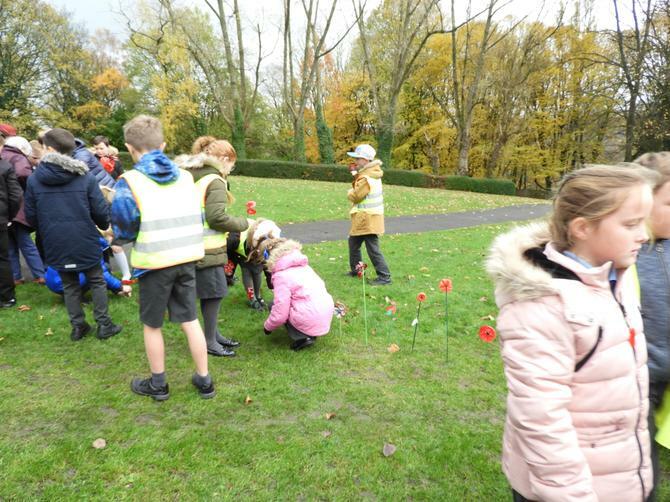 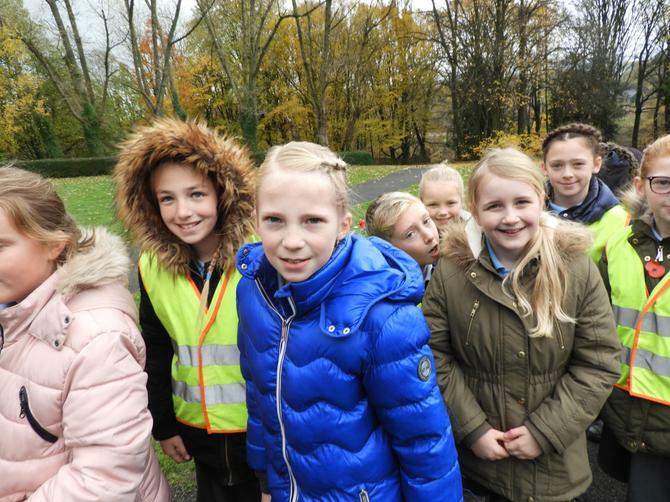 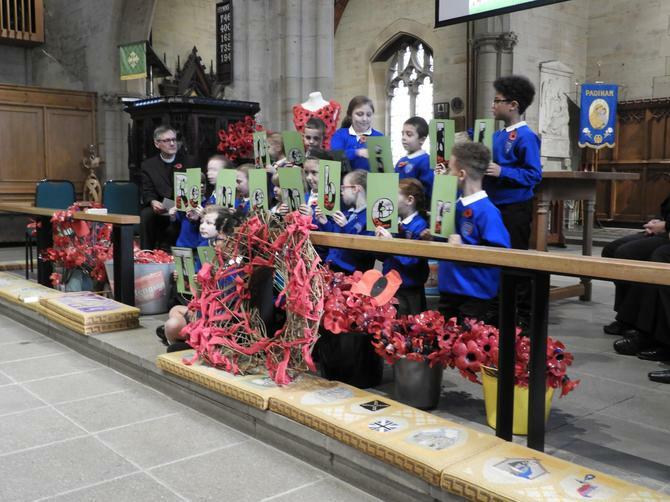 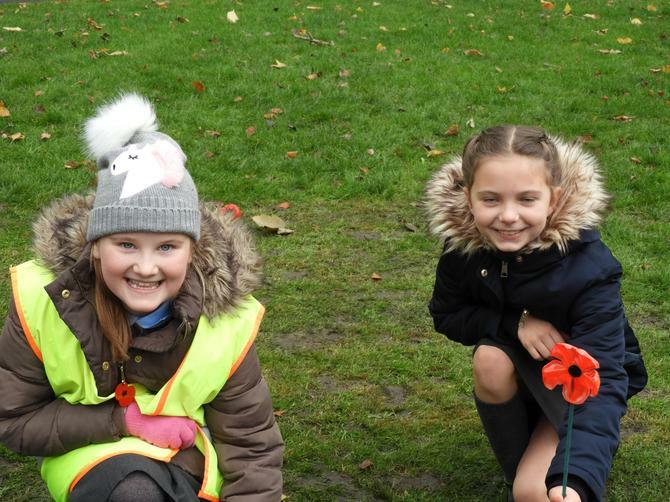 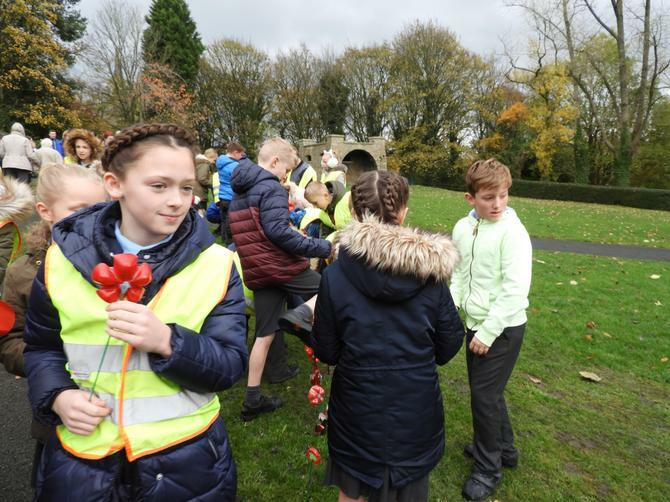 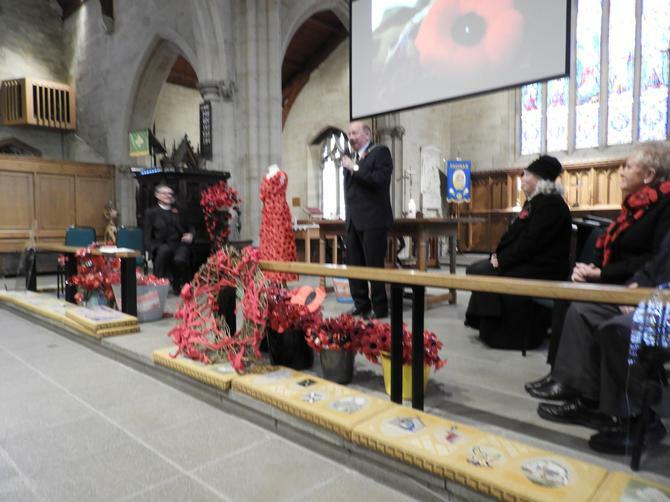 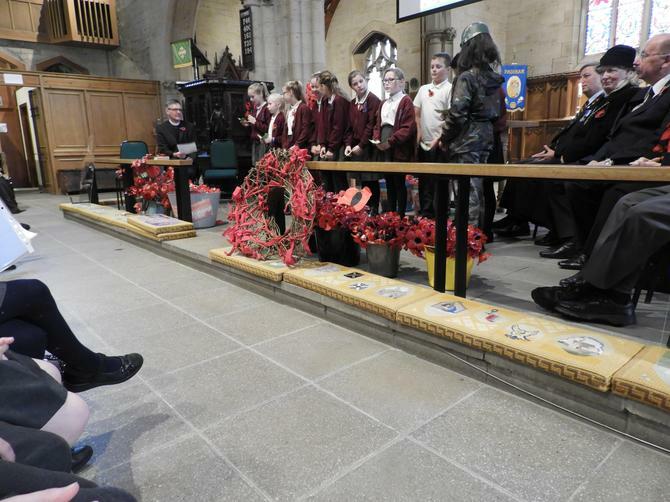 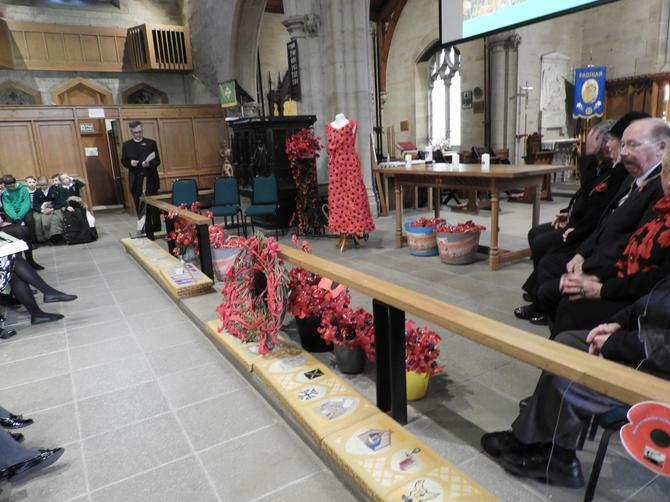 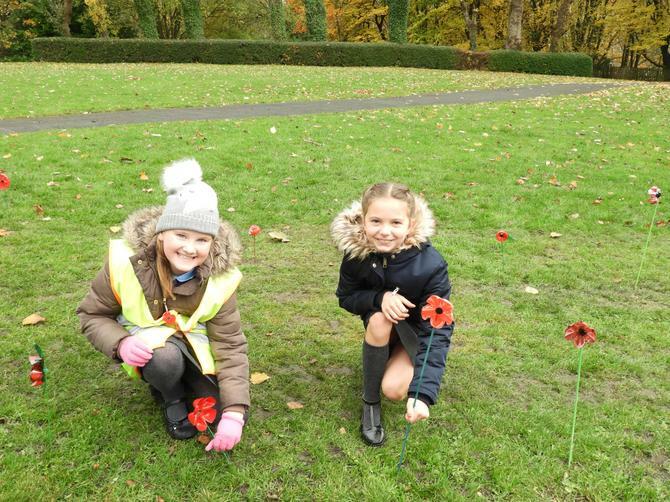 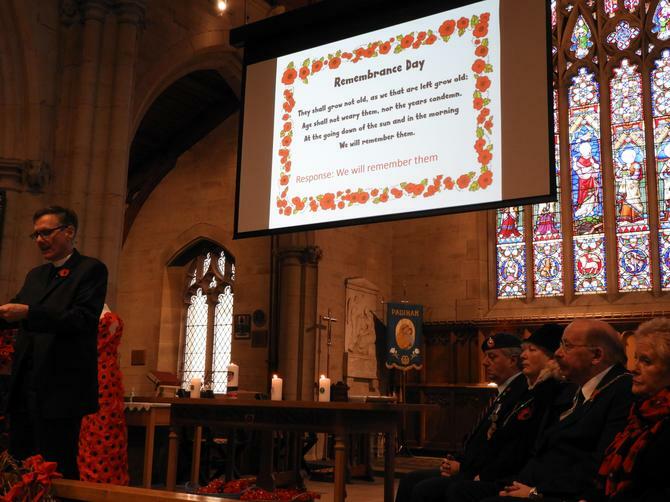 Year 5 attended a beautiful Remembrance Service, along with all the other schools in Padiham, to remember the soldiers who bravely fought in the war. 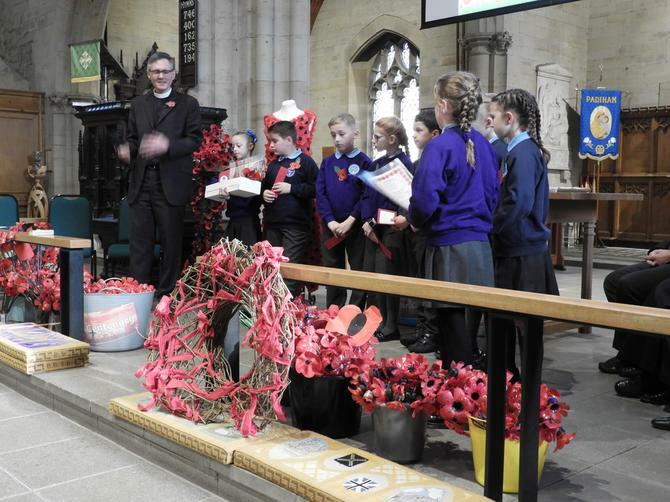 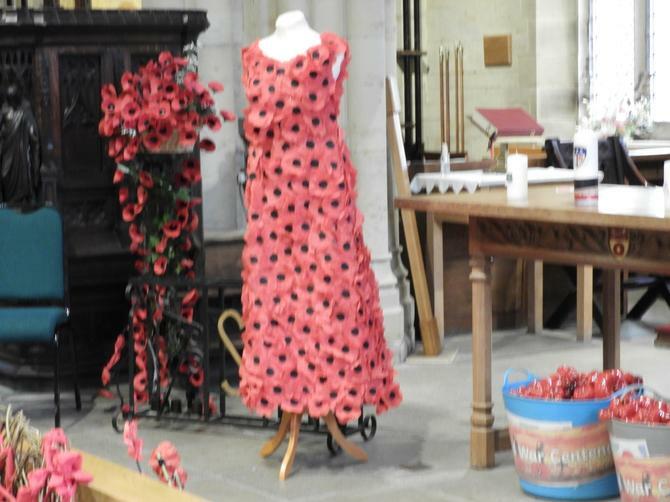 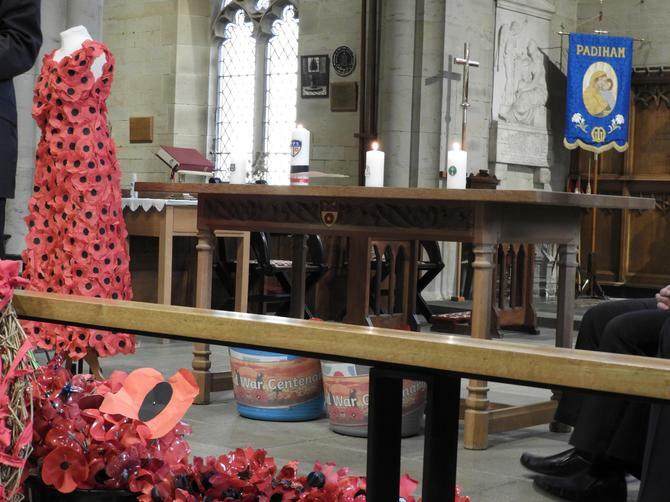 We read poems and did a small presentation focusing on the poppy. 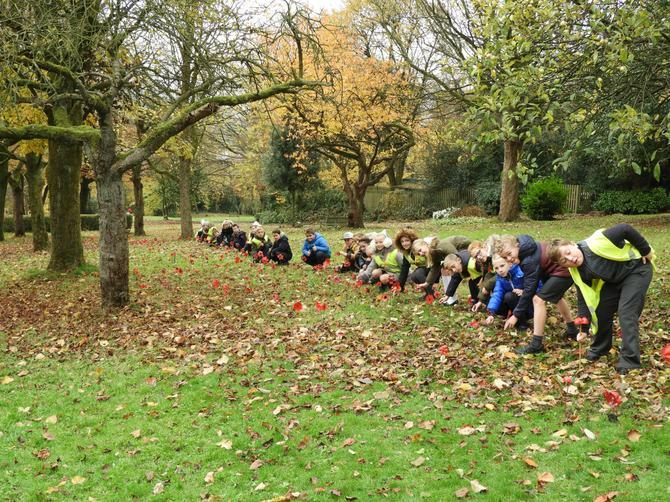 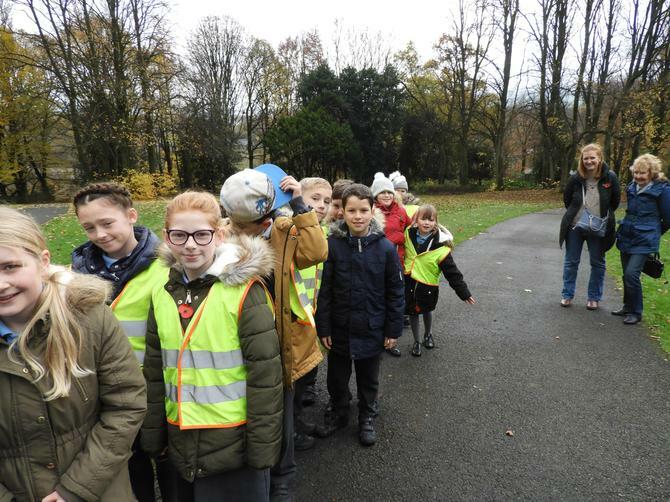 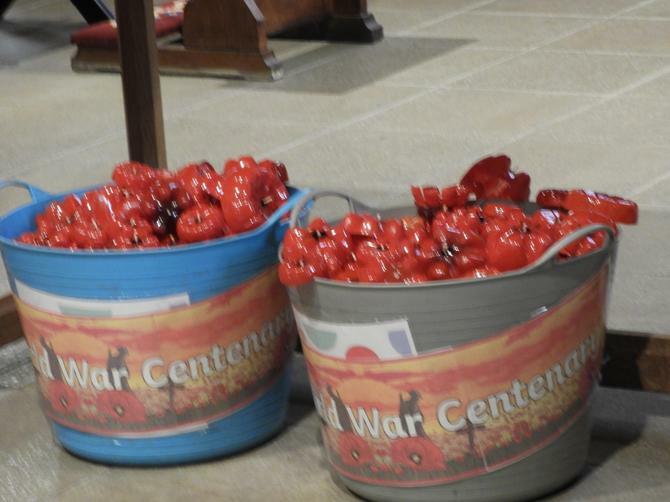 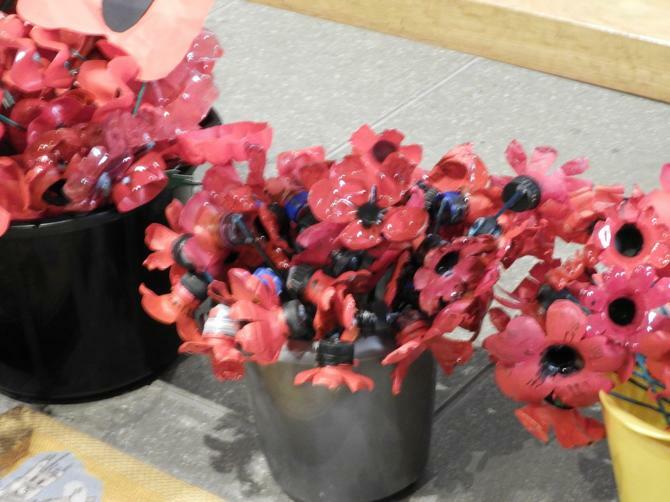 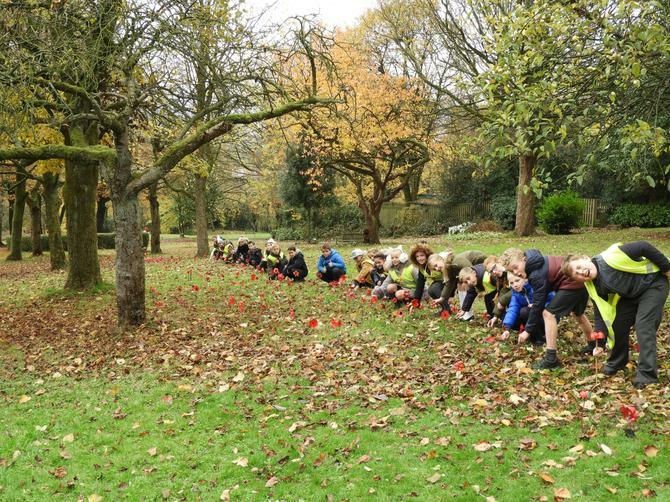 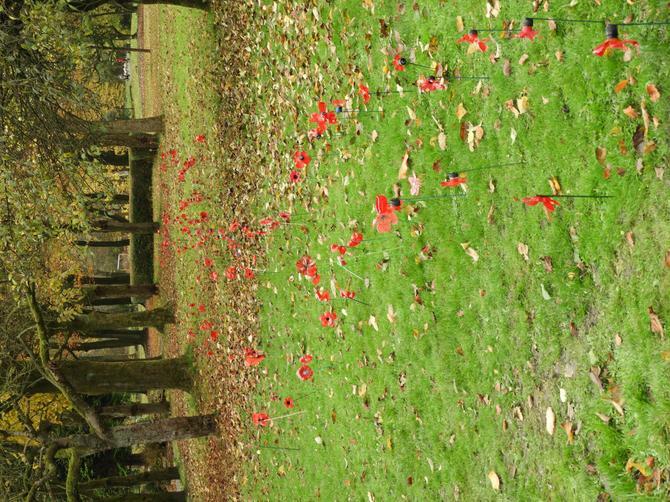 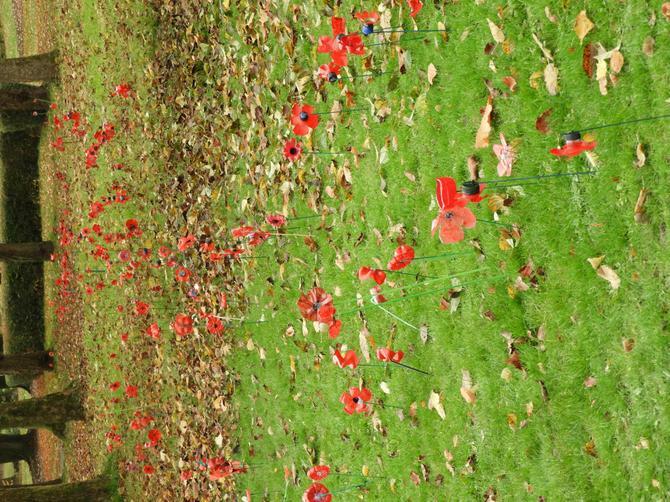 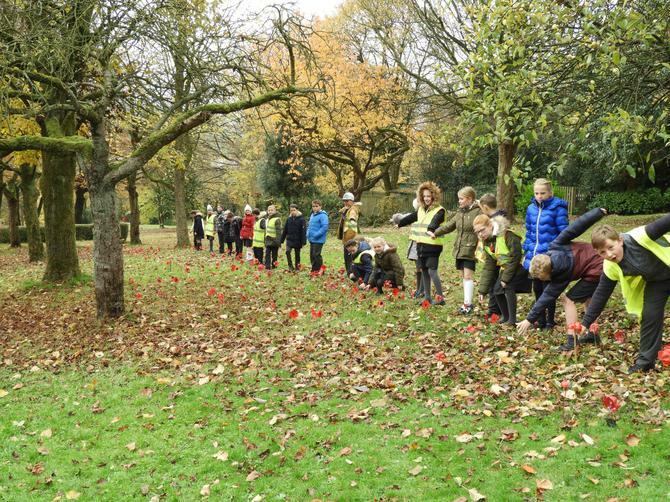 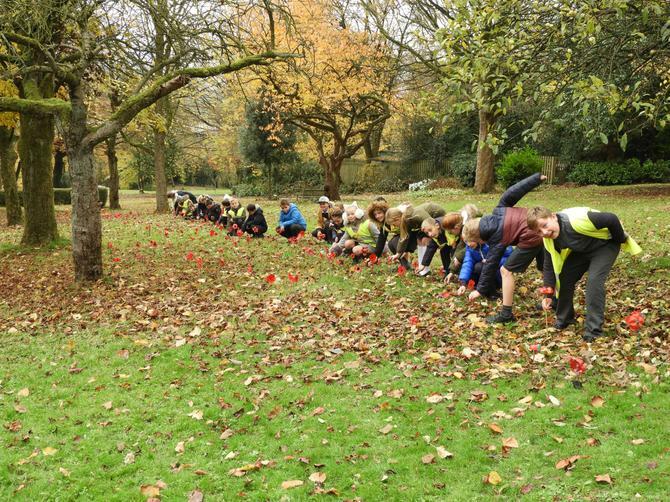 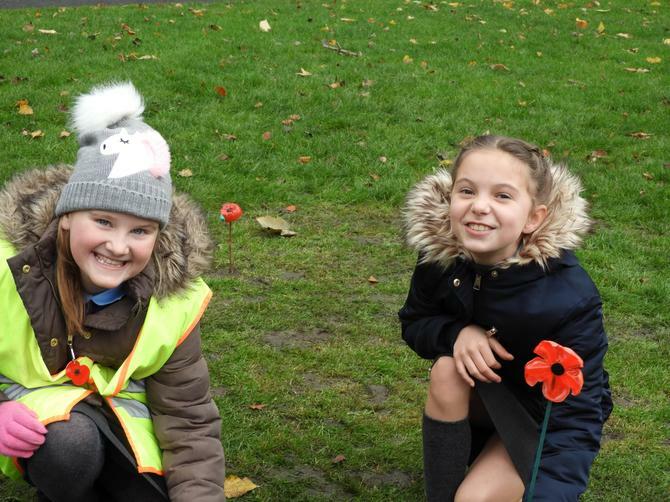 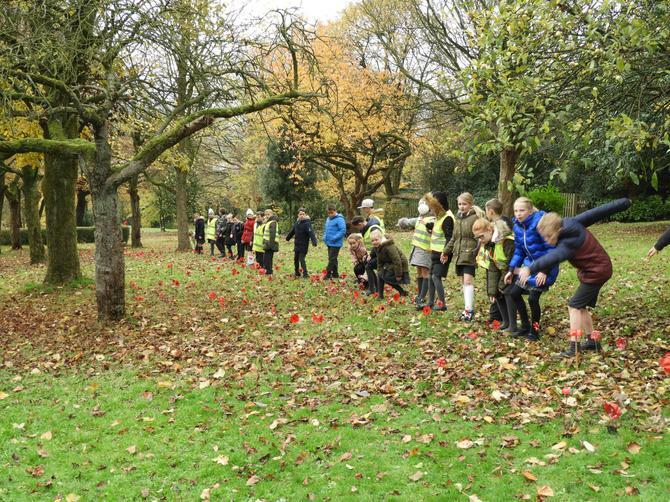 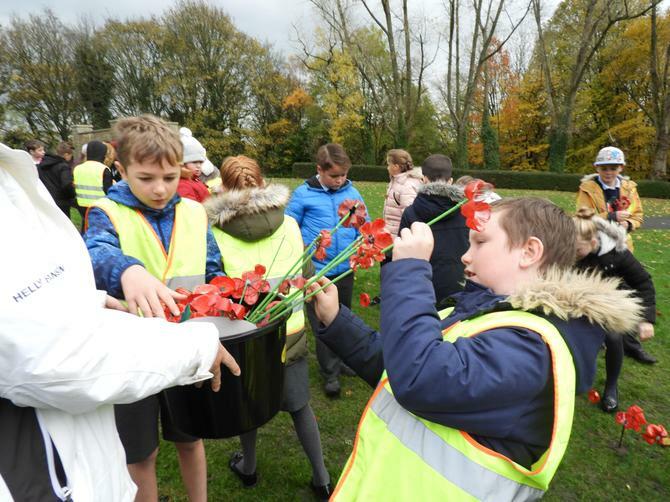 Afterwards, we planted lots of poppies that children from our school had made from plastic bottles. 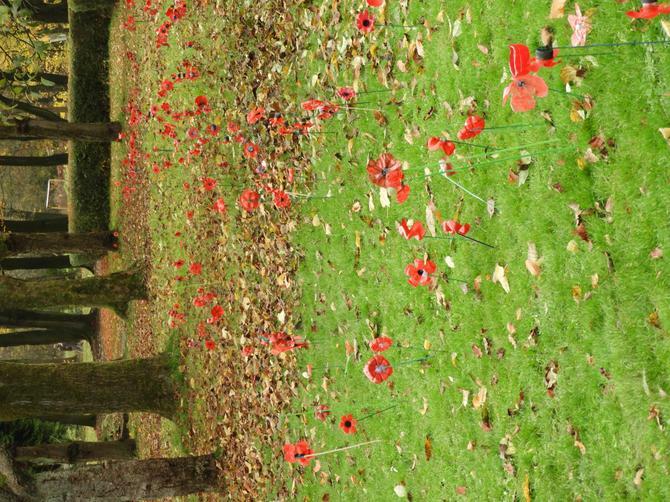 It was a lovely service and Memorial Park looked beautiful!